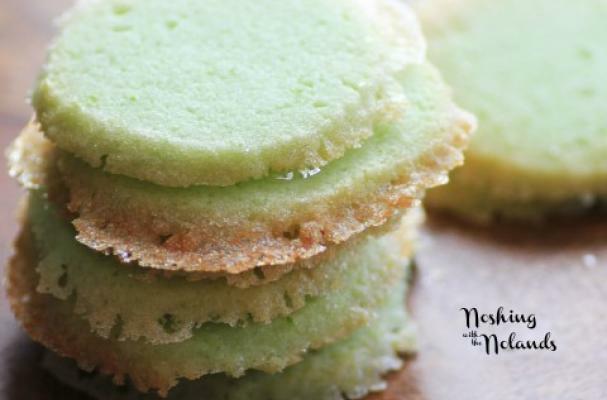 Margarita cookies from Noshing with the Nolands are a simple Cinco de Mayo treat. These buttery cookies are flavored with lime zest, tequila and orange liqueur. Depending on how much you love tequila, you'll want to consider a mild or more intensely flavored spirit. Blanco tequila is aged for the least amount of time and does not have as strong of a flavor compared to añejo or reposado. To bake a batch of cookies yourself, click here.